Season 4, Sundays at 8:00 pm on TVNorge. 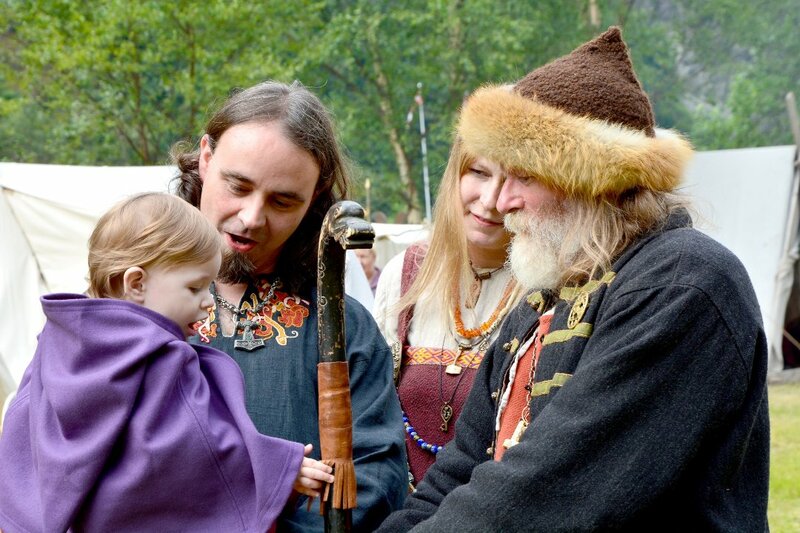 For the fourth year in a row, twelve Norwegian-Americans get to experience their native country for the first time. 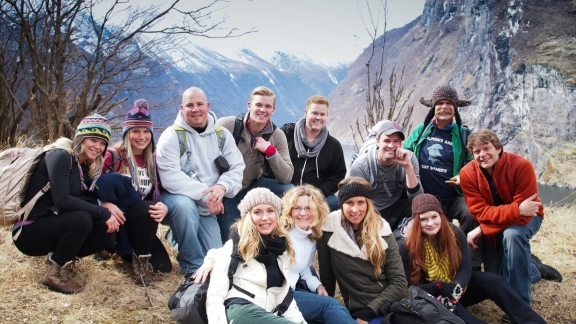 In the popular TV series “Alt for Norge” (English: Everything for Norway) the contestants compete to meet their unknown Norwegian family. The show has won Gullruten (Norwegian Emmy) twice. Through a series of spectacular and humorous challenges, the participants compete to find out which of them is better to adapt a Norwegian lifestyle. Will it be Liv the fire fighter from Minnesota, the shark enthusiast and marine biologist Eric from Florida, the beautiful model Angela, country musician Greg from Nashville, or one of the other Norwegian-Americans who finally get to meet their Norwegian family? Occupation: Working with advertising/sponsorship. (Jorgen was the third to leave “Alt for Norge”.). Occupation: Veterinarian (not practice, but working at home at the farm). Owns and runs a farm with goats, chickens and geese. (Unfortunately, Jeri was the first to leave “Alt for Norge” after losing the first individual competition – “balancing on ice”). Occupation: Calls himself the last Viking in Florida. Eric is a marine biologist, specializes in sharks (someone has to love the sharks, everyone else love dolphins, he says…). Occupation: Working in a small theater group. Colby has survived five blood clots in the brain and is looking forward to get in touch with his Norwegian heritage. From: Bend, Oregon / Minneapolis, Minnesota. Occupation: Firefighter. She is named after the Norwegian actress Liv Ullmann. Occupation: Law student/working part time in a store. Marital status: Married, two children.